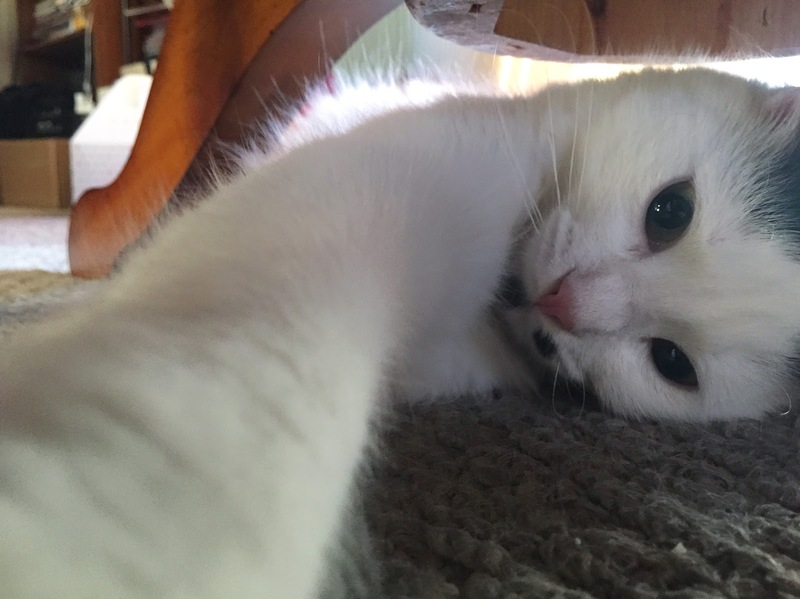 Apparently my cat takes selfies when I am away. Look what I found on my phone. I knew she was up to no good.